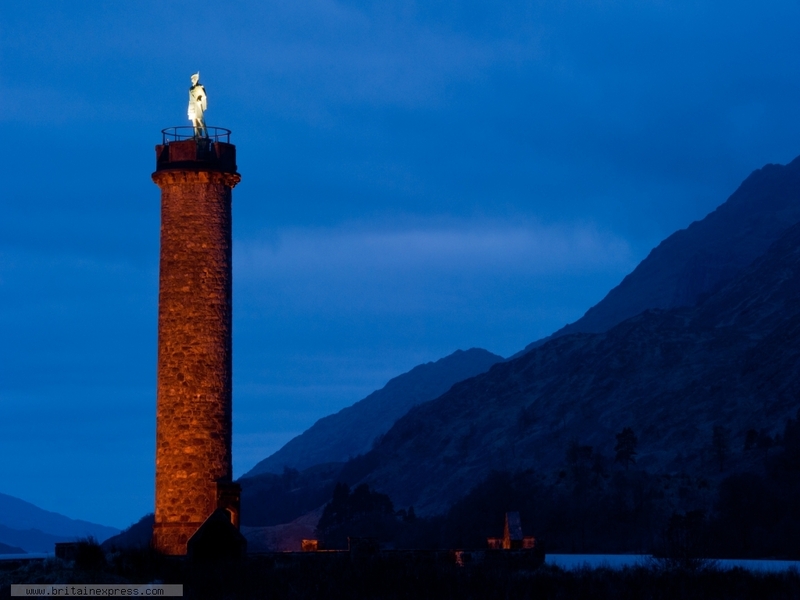 I had visited Glenfinnan on several occasions, but I never realised that the monument was illuminated at night until I browsed through the visitor centre bookshop and found a guide book with a photo of the monument lit up at night. I just had to try it myself! This was taken from the area of level ground just off the path leading to the monument from the direction of the visitor centre.